If you go to the Galleria dell'Accademia in Florence, Italy, the highlight of your visit will likely be the sculpture of a large, naked man named David. 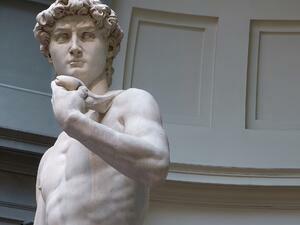 David was chiseled from an enormous block of Carrara marble and was first displayed in 1504. He represented a major Renaissance transformation, especially in Florence, where civil liberties and humanism were quickly becoming the trends of the times. The man responsible for completing the David (he actually did not start the project)? 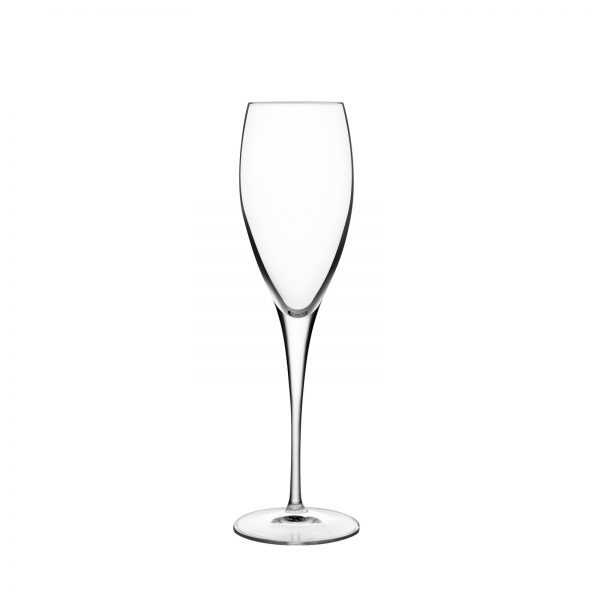 His name is synonymous with so many works of art, and here at BauscherHepp, we believe this tradition has continued as part of the Michelangelo glassware and stemware collection from Luigi Bormioli. The Michelangelo collection was the first glass to introduce a pulled stem, which is a stronger, more elegant way to raise the bowl off of the foot and the surface of the table. But just because it was the first doesn't mean the style can't change. 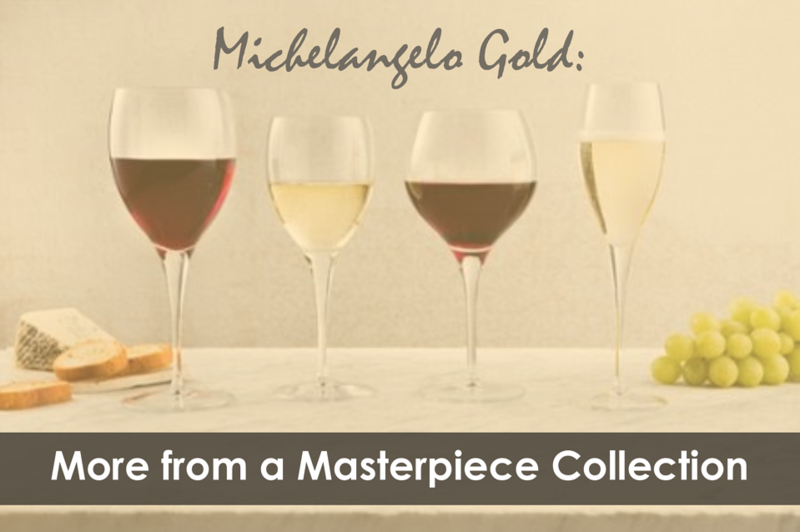 The Michelangelo Gold collection takes the original, iconic designs of the Michelangelo pieces, but they now have an even thinner pulled stem for an added air of elegance. 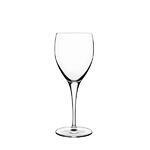 Michelangelo Gold stemware comes in four different styles. 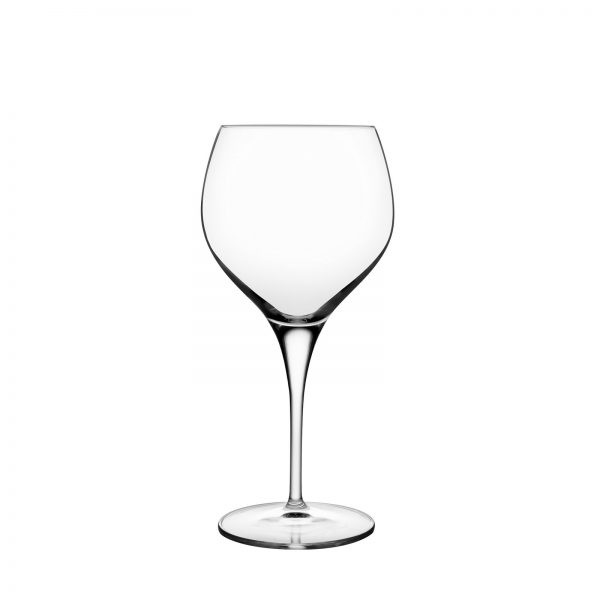 The Burgundy glass holds 19.5 ounces. The Red Wine glass holds 17.5 ounces. 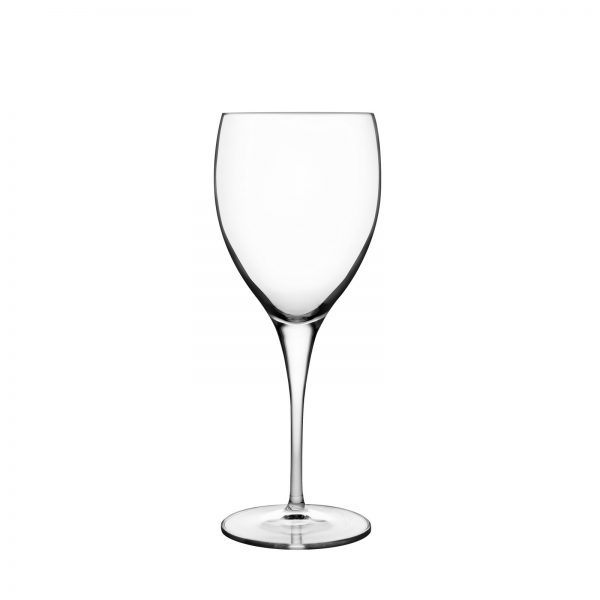 The White Wine glass holds 12.75 ounces. And the Prosecco glass holds 7.5 ounces. Would you like to see pieces from the Michelangelo Gold collection? Request your samples today from BauscherHepp.